Recently, in an attempt to get my life in order I bought myself a planner. My BFF is a planner queen. 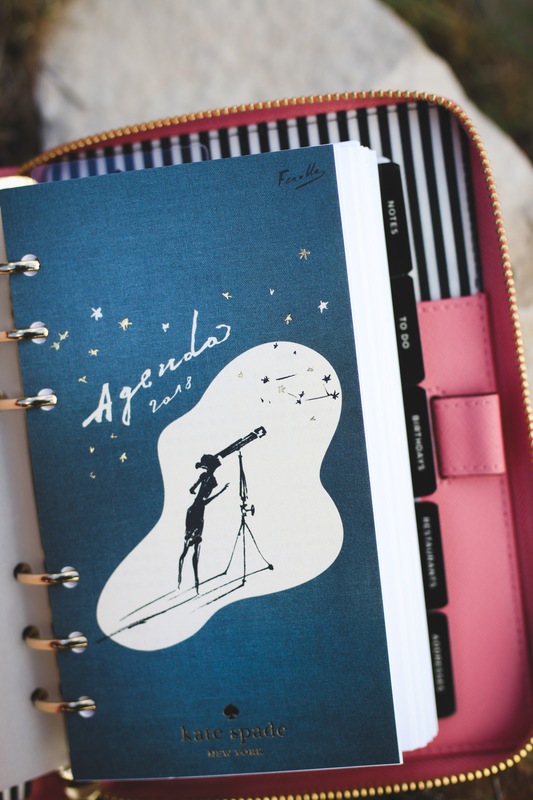 She is always so organized, and has the cutest planner ever! 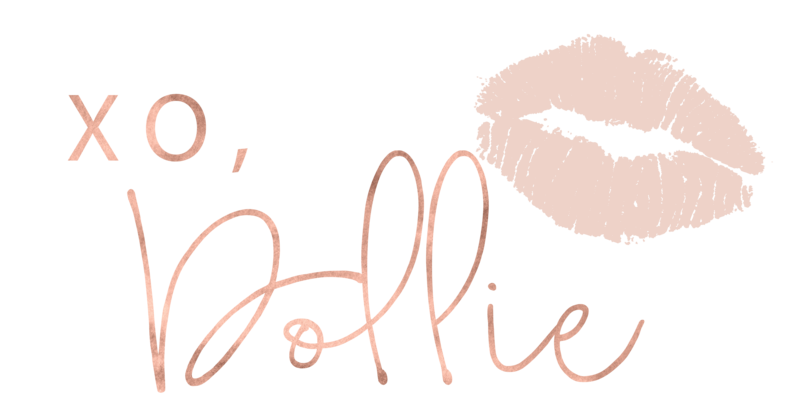 She’s a doodler so she has cute little sketches and drawings in hers to keep her days planned out… I am so not a good doodler, but I did find some really cute stickers! Lol. I bought myself this adorable Kate spade planner. Now each day I can go to my planner and look at the day or week ahead to keep my life on track. I have enjoyed using it so much I thought I would give one away 😍!!! 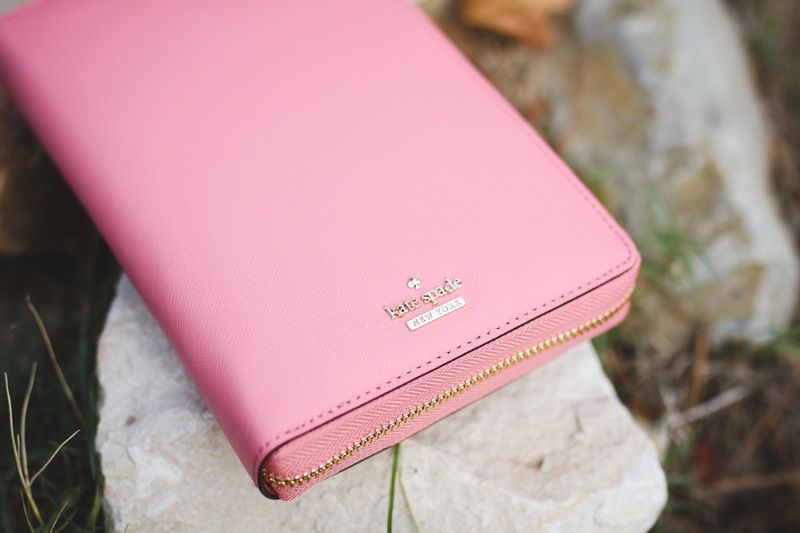 The color of this planner is a beautiful blush pink, which is sooooo hot right now. This planner not only came with a Calendar but also tabs for important dates, birthdays, to do list, notes and more. 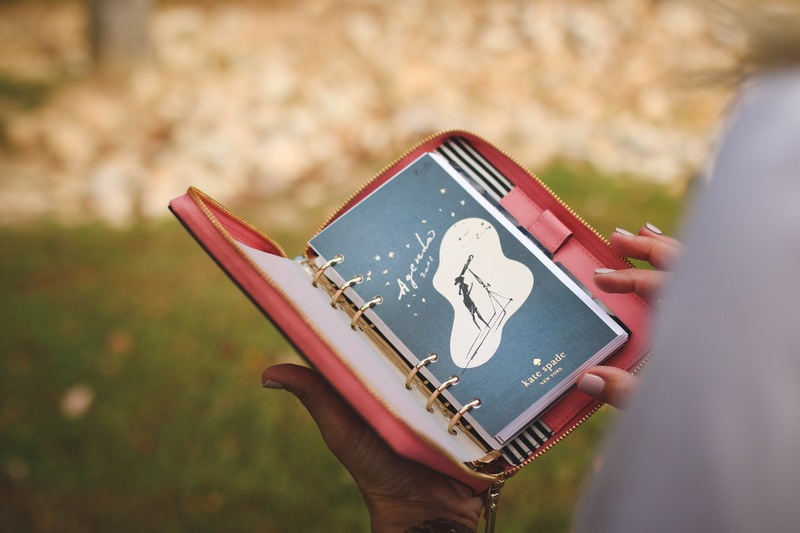 If you are super busy, try a planner to help keep you organized, it has helped me. Or enter this giveaway! 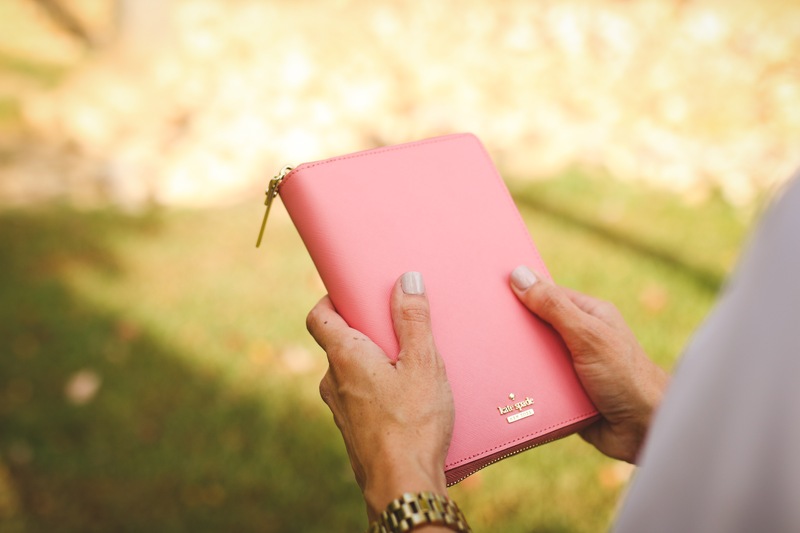 Click HERE to view more about the planner. Links to Instructions for the giveaway below.